Enter The GoPro Giveaway, from paGO Commerce! GoPro Giveaway Kicks Off Today! This is paGO Commerce’s second GoPro Giveaway. 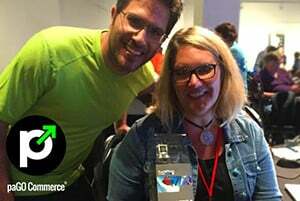 Last month, the first GoPro Giveaway contest winner was won at JoomlaDay Minnesota by Sandra Riehl, founder of Saris Web Design. Limit one entry per person. 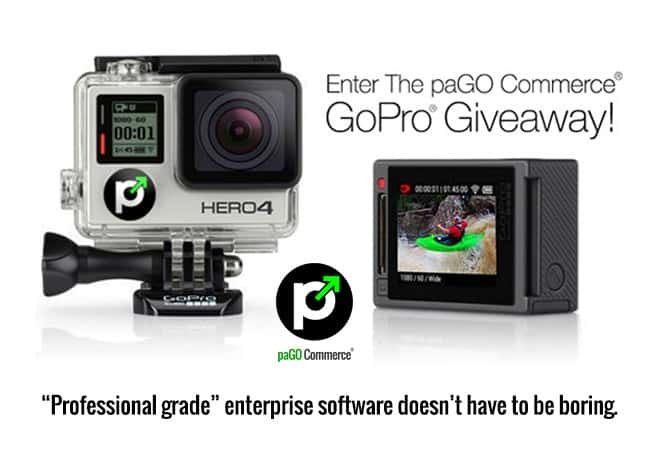 GoPro Giveaway ends October 15th, 2015.
paGO Commerce: Professional Grade eCommerce for Joomla! This entry was posted in paGO Commerce and tagged GoPro, GoPro Giveaway, paGO Commerce on August 20, 2015 by John Coonen.